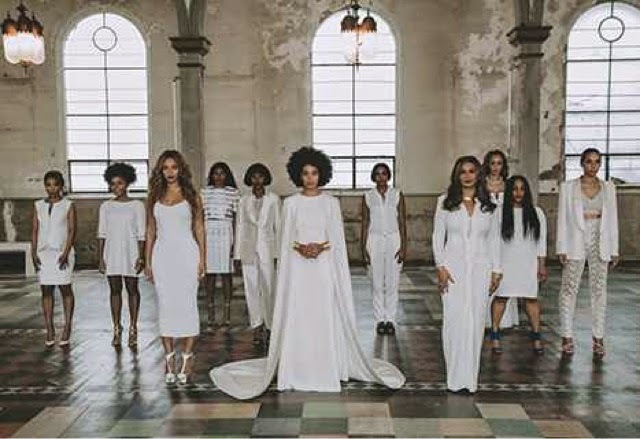 I opened up my Instagram page and the #solangewedding photos were flowing!!! I was super excited to see all the whites. Some of you might know that white is my favorite color. White and gold is my favorite color combination. 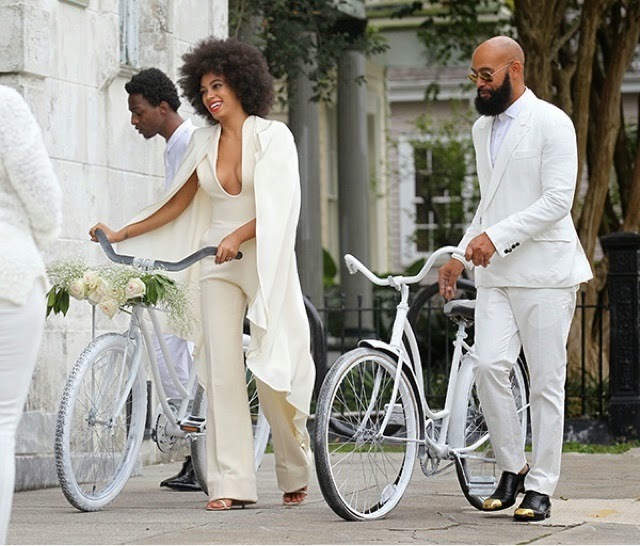 This cape jumper piece that Solange is wearing is perfection 👌. Look at the back of it. 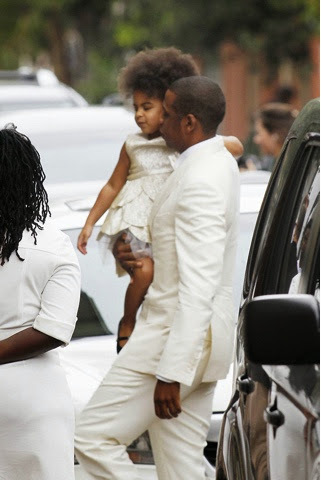 Loved Jay and Blue outfits but was not in love with Bey's outfit. Love her shoes though. 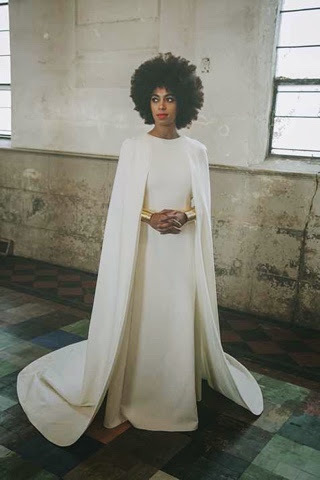 I am in love with the white cape dress with the gold detail at the sleeve. It reminds me of an off white dress I have in my closet. OMG, this is gorgeous and the creativity behind every photo. Every detail, I'm in love. 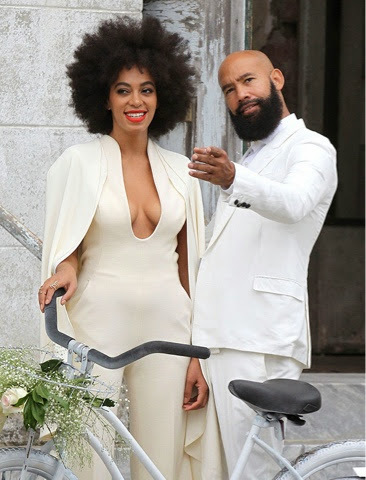 Well done Solange and congrats!!! Thank you all for stopping by.